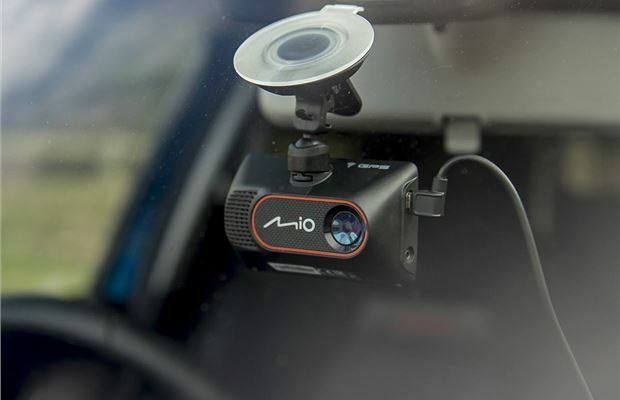 The MiVue 766 WiFi is one of the more expensive dash cameras in the Mio range, with recommended retail prices starting at £140 (although it's often discounted online). 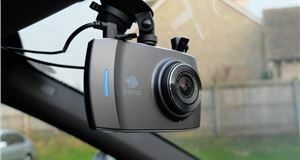 It's similarly priced with the voice-contolled Garmin 55 dash cam, which also provides lots of useful features for the money. Like its rivals, the Mio MiVue 766 WiFi records in 1080p at 30fps to provide clear videos that make it easy to read number plates on playback. The GPS tracking also provides accurate location and speed details, while the WiFi function hooks the camera to a smartphone for mobile video playback and quick downloads. Really easy to use. Within a minute of taking the MiVue 766 WiFi out of the box, we had it plugged into the car's 12V socket and attached to the windscreen and ready to record our journey. The camera has a smart touchscreen menu that allows the user to set-up the unit without having to study the user manual in any great detail. 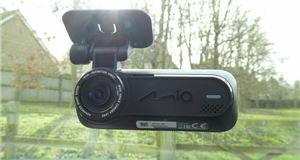 The camera is compact too - 88 x 32 x 52mm - and this means it doesn't take up much space on the windscreen. On the downside, you don’t get much in the box. 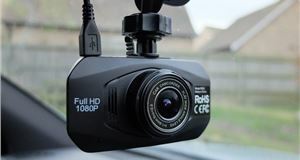 Essentials like a memory card and USB lead are sadly missing, which means you have to pay extra to record your footage or connect the dash cam to a computer. The 766 requires a microSD, up to 128GB, which will cost between £10 - £20 extra. The plastic coating is also a little cheap and easily scratched. It is possible to connect the camera to a smartphone via the WiFi, however, for viewing and downloading video clips and images. Although we did find the smartphone connectivity to be rather problematic with the recommended free MiVue Pro smartphone app refusing to pair with our Samsung S8. In the end, we had to use the older free MiVue app, which connected within a few seconds. The video quality is first rate though. Admittedly, this isn't conveyed in our YouTube video (above) but we found the playback to be clear in both day and nighttime conditions. The camera records in three-minute loops and automatically saves the latest footage, eventually overwriting it with new content. 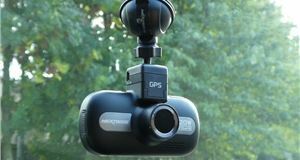 The G sensor will also preserve footage if it detects an impact. Or you can do this manually by pressing the emergency record function on the touchscreen. The digital speed display is always on and the driver aids are perhaps more of a novelty than an essential. 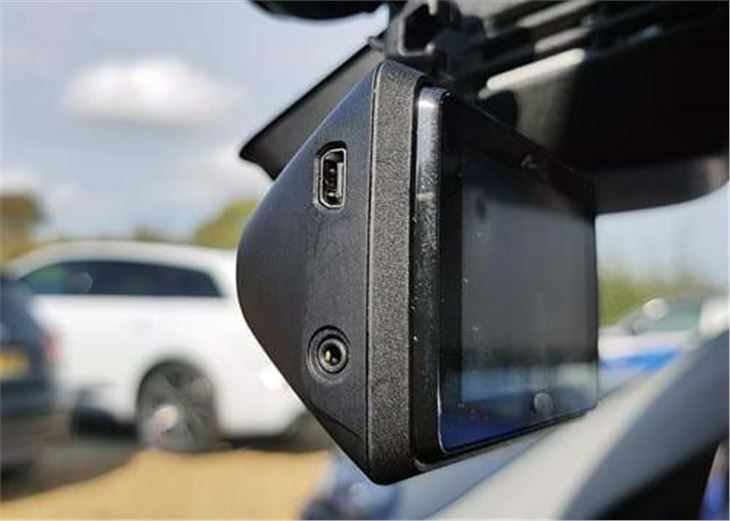 The driver aids include pre-installed safety speed camera locations, digital speedo and a parking function that will record footage when the vehicle is unattended. The camera also emits a loud audio warning if it thinks the driver is getting tired or detects the vehicle drifting out of its lane. That said, we found the fatigue monitor to be useful on long trips. 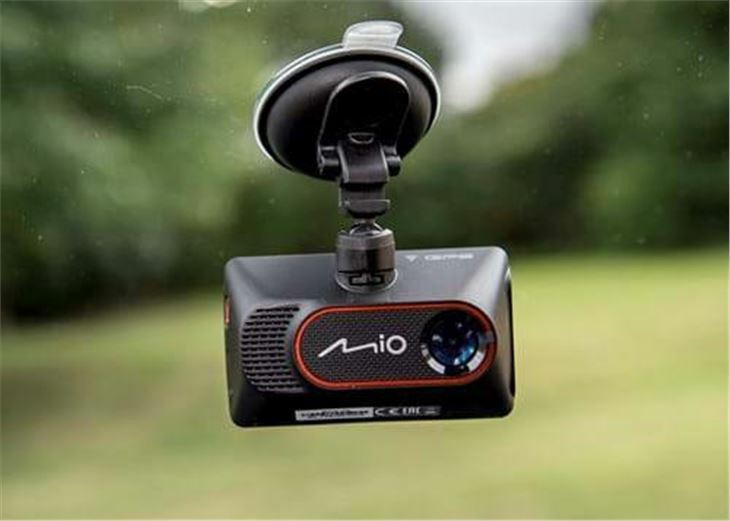 The camera emits a loud beep if it notices the car being driven erratically or drifting in and out of motorway lanes. 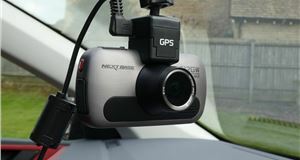 Due to its small size, the camera doesn't have much of a battery life when you disconnect it from the 12V power socket, but you can attach an additional power supply to use the in-built park record function. Again, this will cost extra (£30) for the Mio Smart Box. 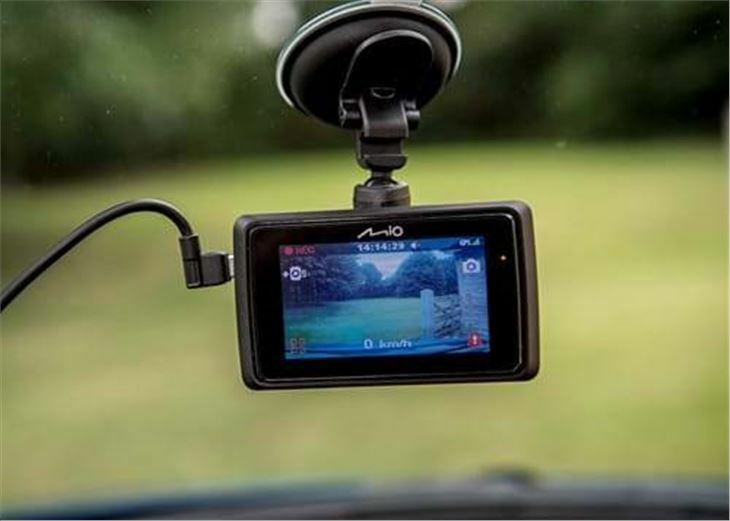 For complete peace of mind, the MiVue 766 can also be connected to a rear-facing camera in the form of the MiVue A20. Obviously, this is sold separately at around £50. It might not be the cheapest GPS WiFi dash camera on the market, but the MiVue 766 is certainly one of the easiest to use. Video playback is really good and it's very simple to set-up. It's a pity that some essentials like the microSD card and USB lead are missing. Annoyingly, the camera isn't compatible with a standard micro USB either, which means you have to buy a specific Mio cable to connect the unit to a laptop/desktop computer to access the free MiVue Manager software and transfer video clips or overlay your trips on Google Maps, via the GPS. Despite this criticism, we found the MiVue 766 WiFi to be a very good camera. 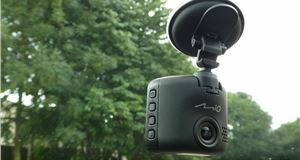 And even with the premium price and mean specifications, we'd recommend it for drivers who want a high-quality camera that requires very little tech knowledge to set-up and use on a daily basis.